Following a catastrophic 2017 hurricane season, storm names Harvey, Irma, Maria, and Nate have since been retired by the World Meteorological Organization Hurricane Committee, according to the National Oceanic and Atmospheric Administration. Announcing on Thursday, April 12, that the names had been retired, they further stated that within the storm name list, they will be replaced with Harold, Idalia, Margot and Nigel, respectively, for the 2023 storm season. Including these four recently retired, there have been 86 additional names retired from the Atlantic hurricane basin since 1954, the year when storms first began being named. Of the hurricane seasons with high totals of names in retirements, 2005 was the one with the most. That year, five names (including Katrina and Rita) were removed from the list. 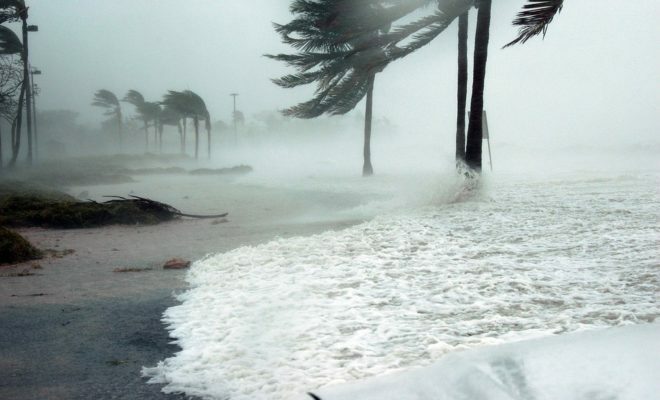 The Atlantic hurricane and tropical storm list of names typically repeats every six years. 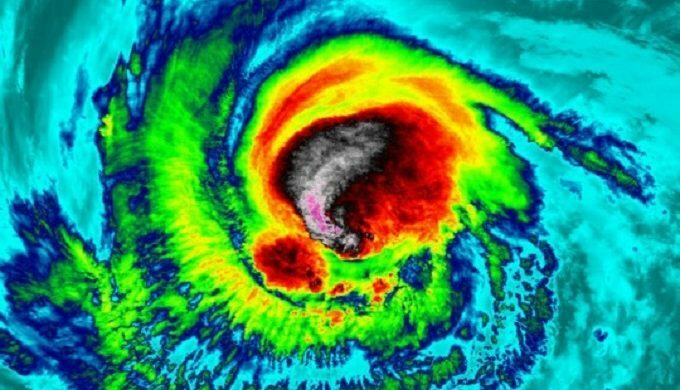 The World Meteorological Organization Hurricane Committee votes to retire a name from future lists if that storm was particularly deadly or destructive. This year’s Atlantic storm season will begin on June 1 and is presently scheduled to run through November 30. It’s anticipated to be above-normal with a total of 14 named storms, seven of which are expected to be hurricanes, and 3 -5 of which will be major (ranging from categories 3 – 5). A standard Atlantic storm season generally sees six hurricanes. Hurricane Harvey hit Texas on August 25, taking the lives of at least 68 people. Hurricane Irma resulted in 44 deaths and 85 indirect deaths across the Caribbean and Florida. Maria claimed the lives of 31 in Dominica and 65 in Puerto Rico. Finally, Nate’s rainfall overwhelmed Central America, killing 45 people in the process.